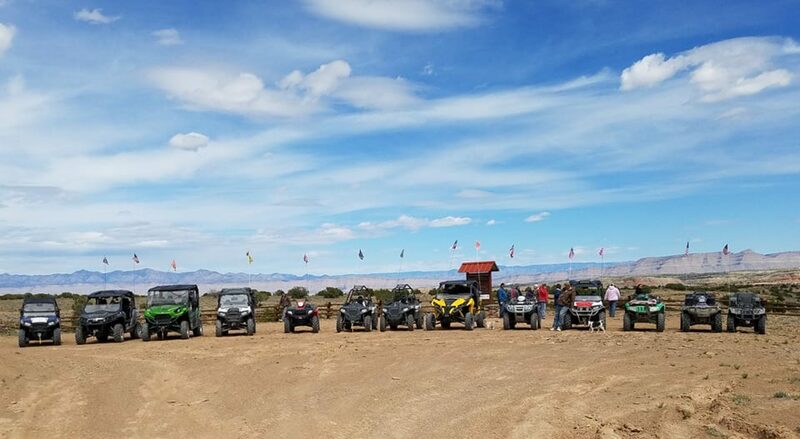 On November 1, 2018, The Castle Country OHV Association is hosting a “First Aid Refresher” training. One of our members, Jennifer Maxfield (Cert EMT) will provide the training. Bring your family and friends. Everyone is invited. On Sept 26, the House Committee on Natural Resources passed H.R. 5727, Representative John Curtis’ Emery County Public Land Management Act of 2018. Congressman Curtis likes to talk about the dangers of a “winner take all philosophy” surrounding the public lands debate. But this bill is evolving farther to the environmentalist side and is out of balance as it currently stands. There are 436,643 acres of land currently designated as Wilderness Study Areas which this bill converts over 97% of them into wilderness. After the SITLA exchanges made possible by this bill there will a net increase of 140,000 acres of land under wilderness protection. In total this bill will cover nearly one-million acres of conservation lands. Positive: Instead of creating a National Conservation Area it will now be created as a National Recreation Area. Neutral: The Goblin Valley State Park expansion boundaries will be refined to better manage recreation surrounding the Crack Canyon Wilderness. Neutral: The Temple Mountain Cooperative Management Area was removed. Negative: The RAC, while it won’t end will have three more seats (for conservation, tribal, and historical interests) which tend to be more influenced by environmental groups seeking to expand wilderness. 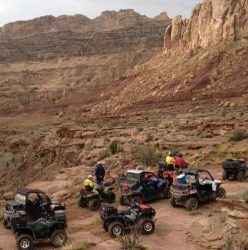 Negative: A new clause requires the BLM to study non-motorized trail recreation opportunities within the RAC–which the wilderness groups will likely attempt to use to expand wilderness. The BLM could determine that non-motorized trails aren’t needed or they could determine that non-motorized trails are needed via new trail constructions. Please continue to call our Congressional leaders, and local leaders and urge them to add the amendments. We are leaning on others like Rep. Bishop to help Curtis and the local leaders see the need to fix it, as a balanced bill would be better than a national monument. Please help us and the OHV community in fighting for our lands and the use therein.